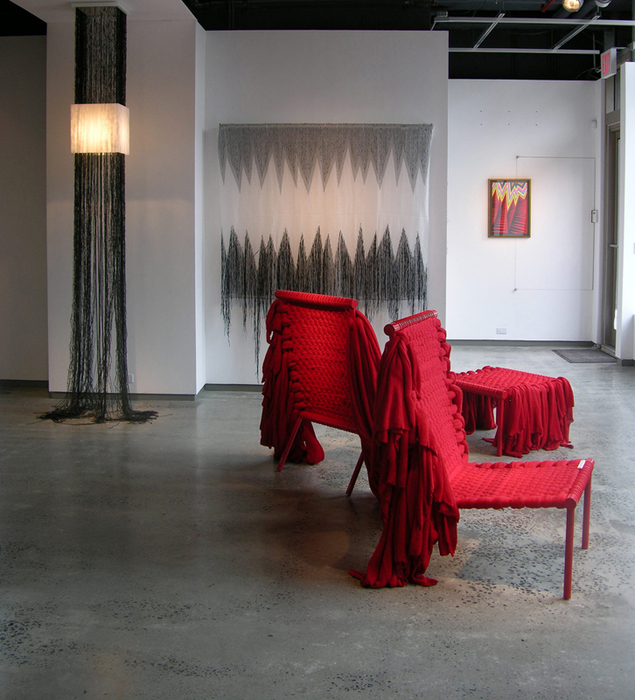 Liz Collins is a New York City-based artist and designer known for her installation and performance project KNITTING NATION, and her knit textiles and fashions. 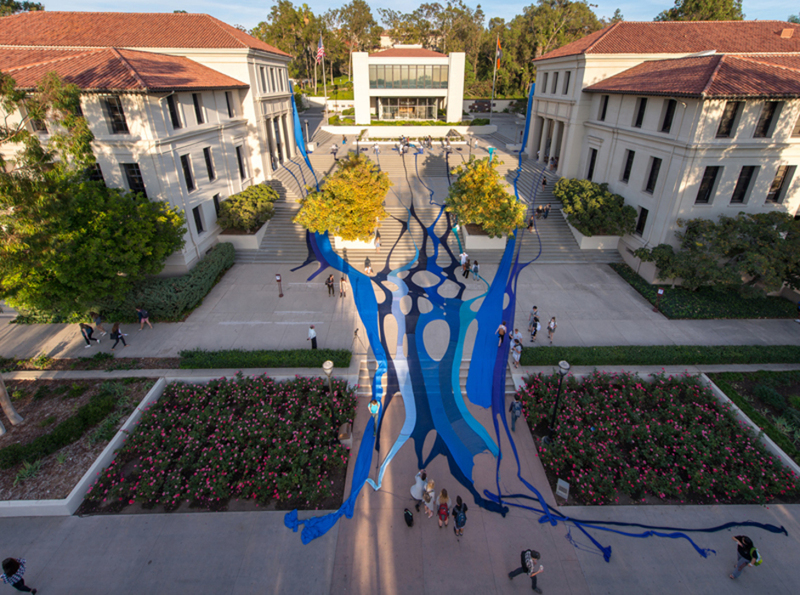 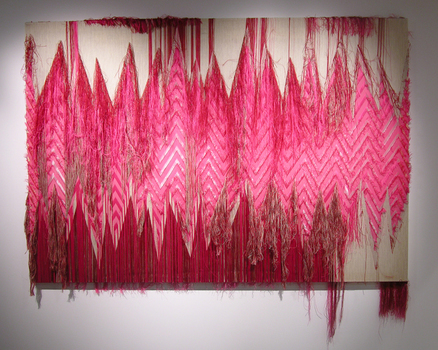 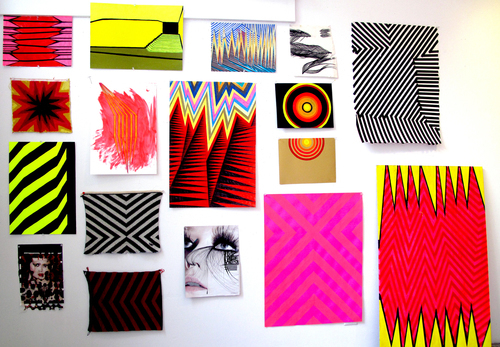 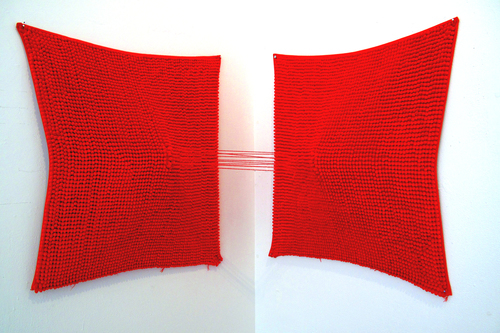 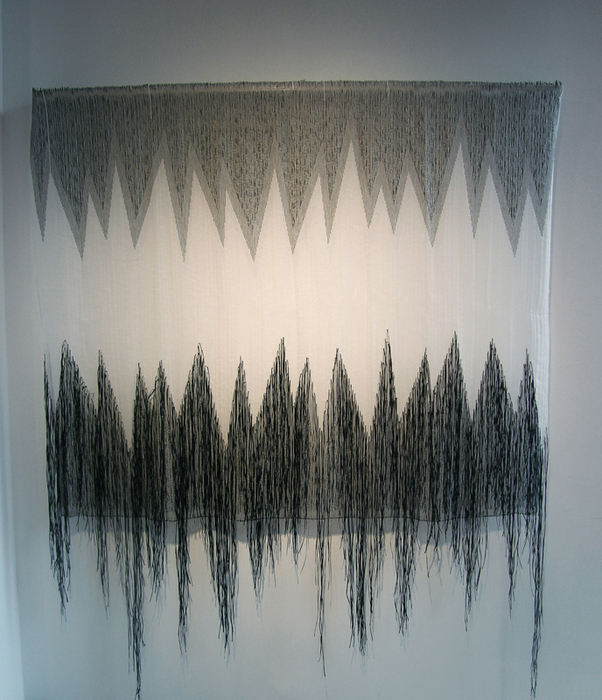 In 2013 she started painting and making textile and yarn paintings and other multi-media installations, and now shows those, sometimes along with designed objects such as carpets, curtains, furniture, and lighting, in the interest of exploring the intersection of her design and art work and the relationship between the pieces given space. Collins has had solo exhibitions at Heller Gallery, New York, NY; AMP Gallery, Provincetown, MA; Occidental College, Los Angeles; Textile Arts Center, New York, NY; AS220, Providence, RI; and the Knoxville Museum of Art, Tennessee. 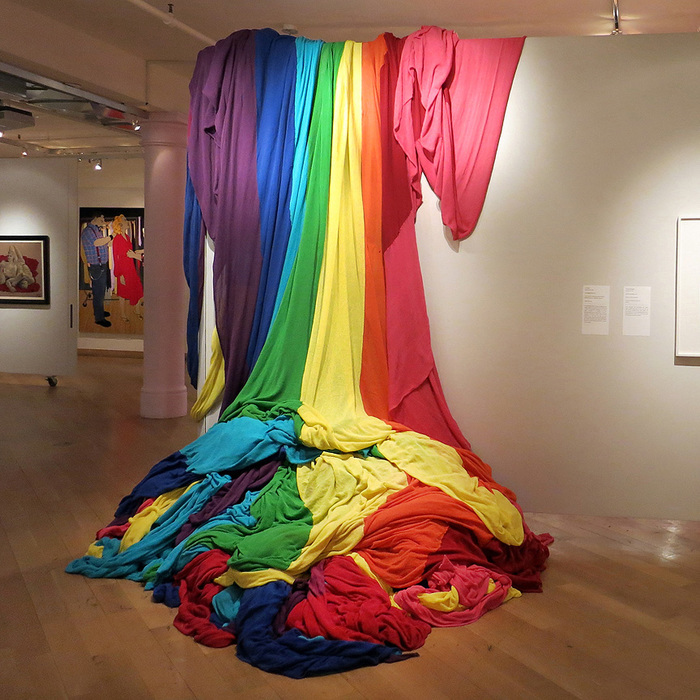 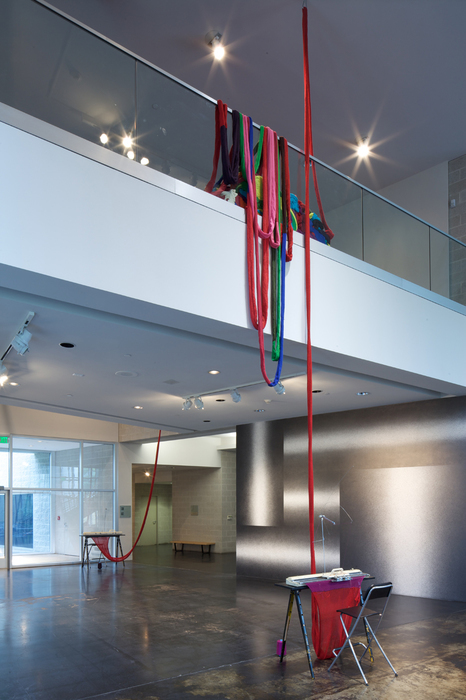 Her work has also been included in numerous exhibitions at institutions including the ICA Boston; Leslie Lohman Museum of Gay and Lesbian Art, New York; the Museum of FIT, New York; the Milwaukee Art Museum; the Museum of Arts and Design, New York; Museum of Modern Art; and the Tang Museum, Saratoga Springs, New York. Collins’ awards include a United States Artist Target Fellowship (2006) and a MacColl Johnson Fellowship (2011), and residencies at Haystack, Yaddo, Shetland College, QueerArts Zagreb and AIR Alaska. 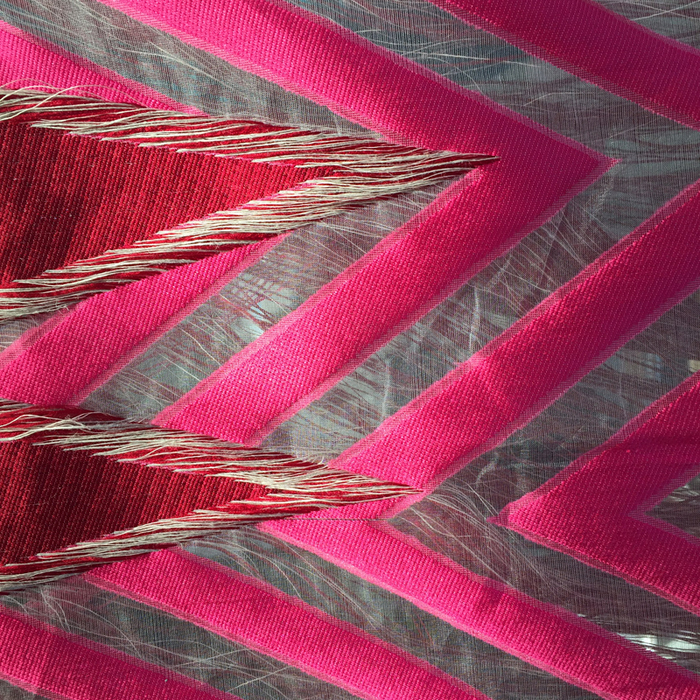 Collins designed her own fashion line from 1999-2004, showing during New York Fashion Week; becoming a member of the Council of Fashion Designers of America; and selling her collections in the high fashion designer market to influential New York style outlets Barneys and Kirna Zabete. 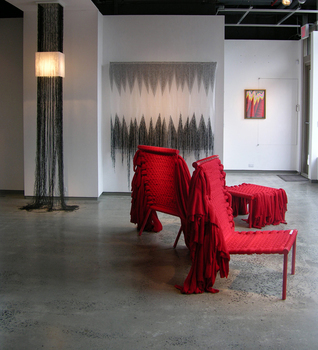 Collins received both her BFA and MFA from Rhode Island School of Design and was an Associate Professor there from 2003-2013. 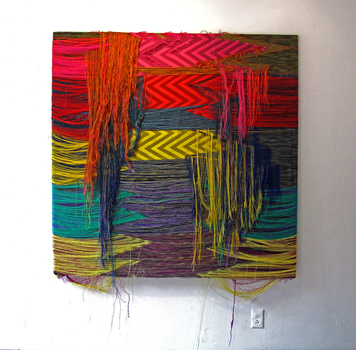 She has been a guest lecturer and critic at many art & design colleges including Pratt Institute; Maryland Institute College of Art; School of Art Institute of Chicago; Vermont College of Fine Arts; School of Visual Arts; Parsons the New School for Design; and the Carpenter Center at Harvard University.